It's Scrapping The Little Things over at MCT. I have an Autumn layout to share. Totally been in the Fall mood lately so I thought an Autumn layout would be nice. 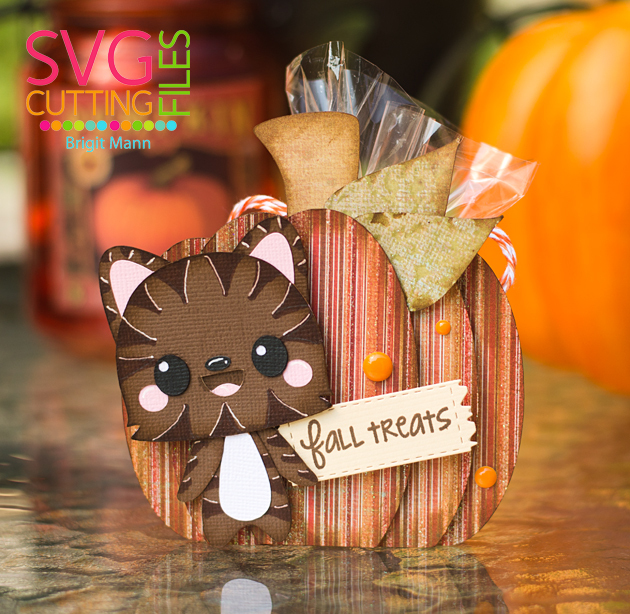 and this next set we are showcasing is so adorable! 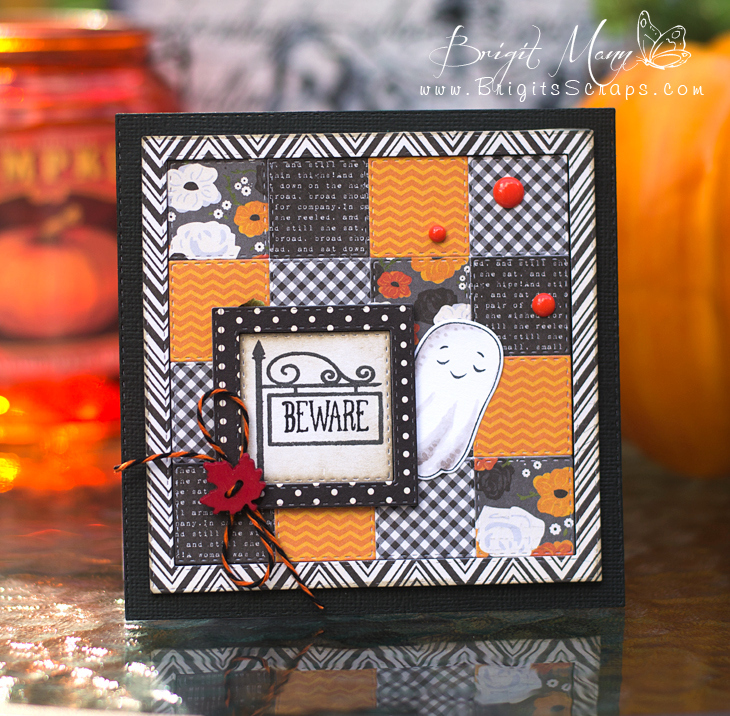 This card was made using just MCT stamps and dies. 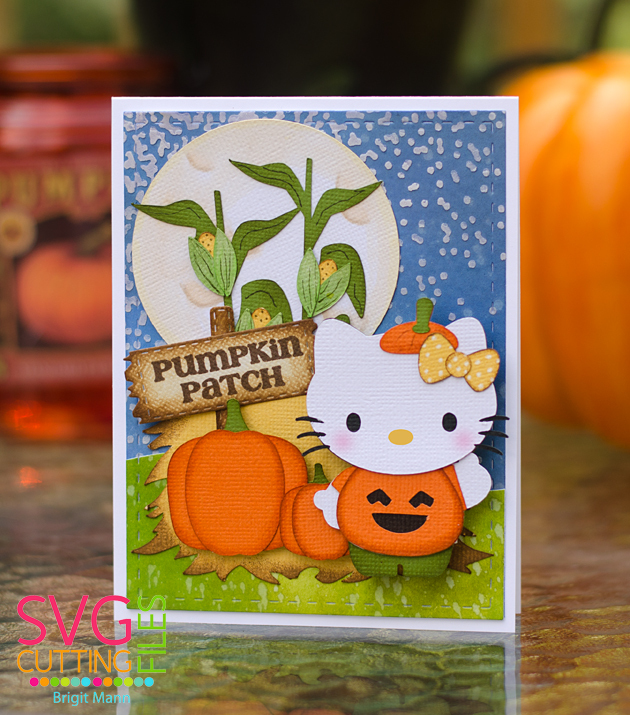 The pumpkin was made using two of the ovals from the Scalloped Stitched Oval Dies. The leaves are from the Thankful Heart Stamp Set and the pumpkin stem is actually the ghost die from this new set Too Cute To Spook just turned upside down, I think it makes a pretty good stem!! The mummy, spiders and sentiment are also from this new set, totally love this!! The spider web is from Wicked Fun Dies, a must have for your Halloween projectsand the tag is from the Fun Stitched Tag Dies!! The paper is called Harvest by Pebbles. Welcome to My Creative Time's 46th Release! they are all absolutely adorable!! 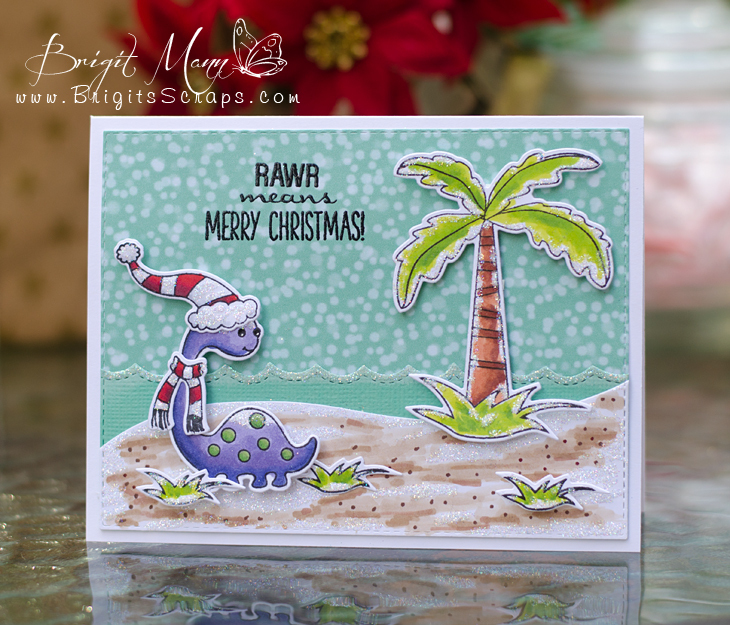 I first saw this technique done by Yana Smakula, I loved the cards she made and thought what a quick way to make a bunch of holiday cards. Check out her video here, you'll absolutely love them!! 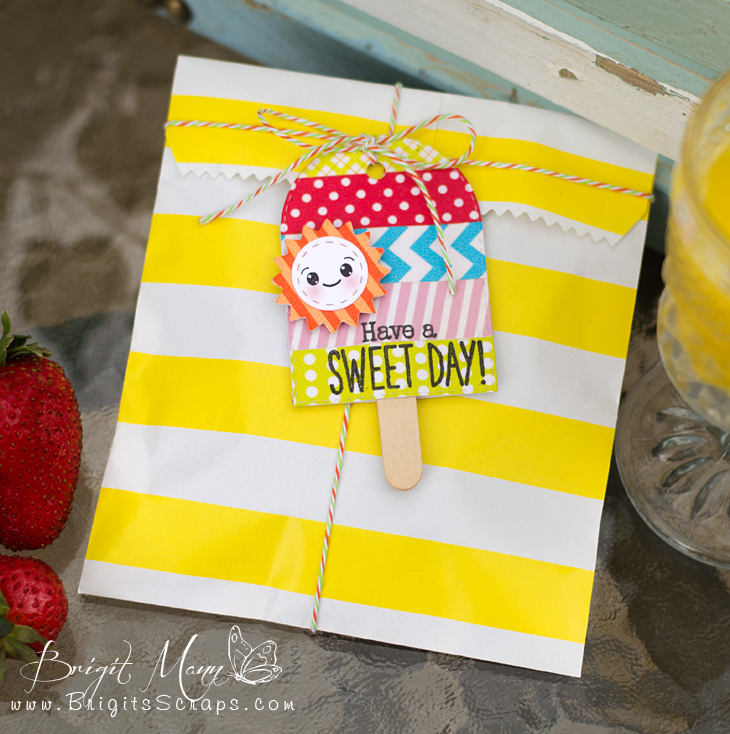 I used a couple of the square stitiched dies to create the card and frame. 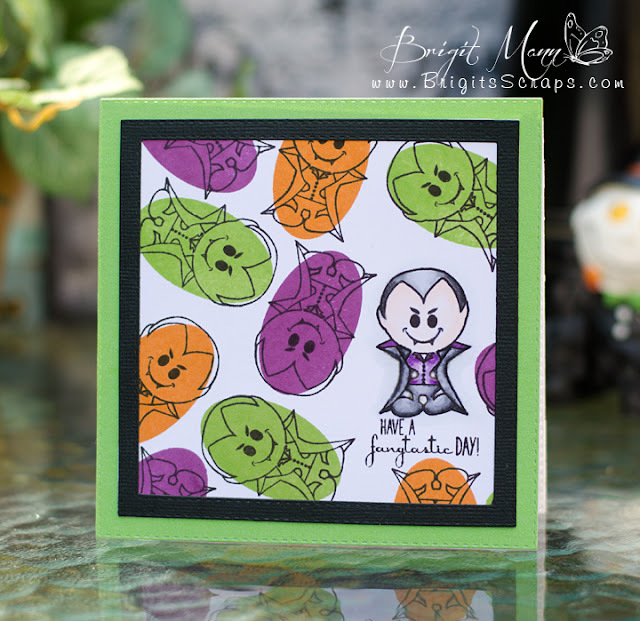 How cute is that vampire from the Fangtastic Day freebie!! 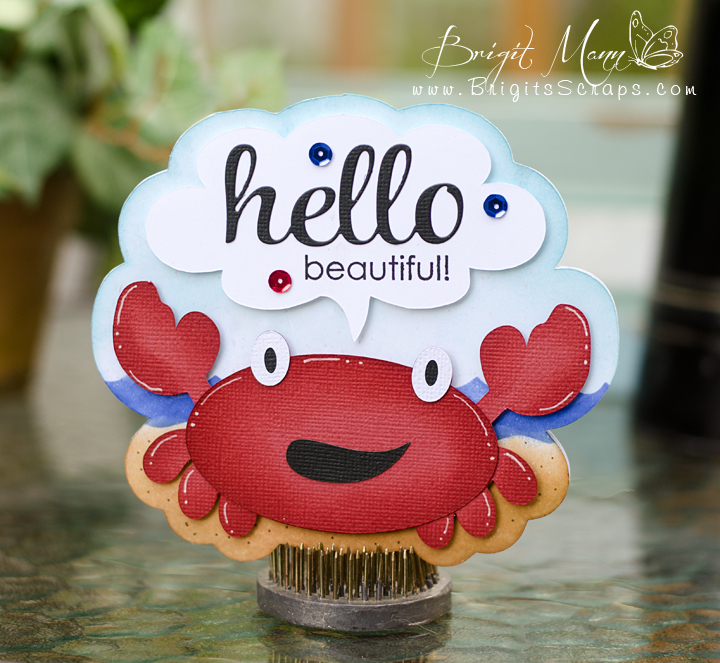 For the color stamping I used Lawn Fawn ink pads with the oval from the Whimsical Trees Stamp Set. SVG Cutting Files NEW Challenge stared today! Create a project of your choice with a "Thinking of You" theme and a file from SVG Cutting Files as your main focus. I used the cute little skunk from the Chibi Forest Animal Set. 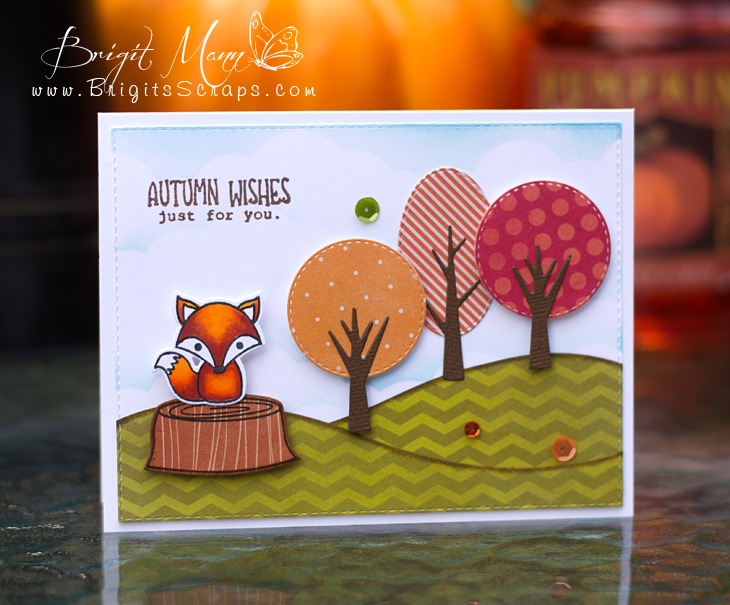 Sentiment is from Jaded Blossom's Forest Friends stamp set. 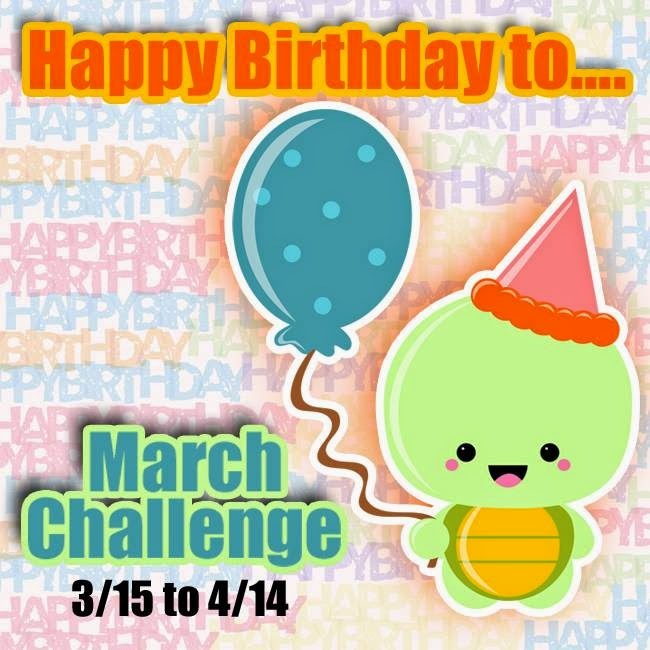 Here's the details for this months SVG Cutting Files Challenge. 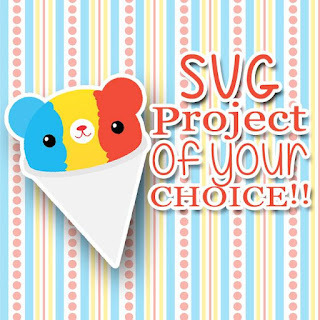 Create a project of your choice with a file from SVG Cutting Files as your main focus. 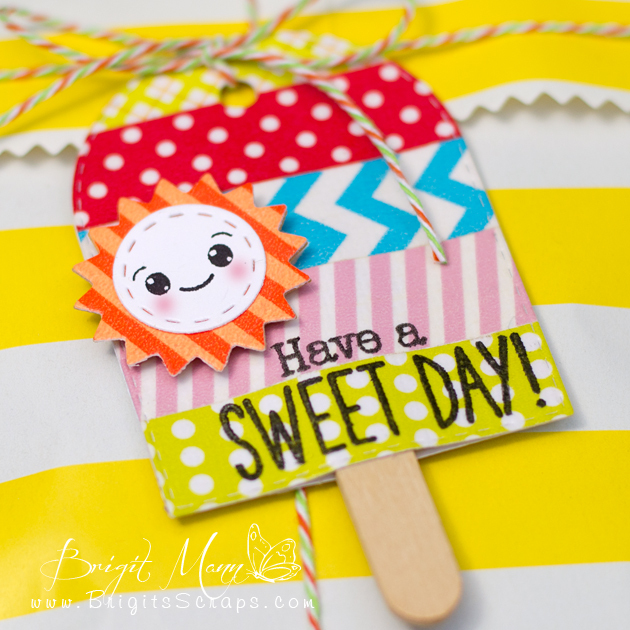 The sentiment is from Jaded Blossom's Chocolate Lovers stamp set, I couldn't find the link so not sure if it's still available.